No one has added a helpful site for this 2009 G37 problem yet. Be the first! My '09 Infinity G37 is kept under cover and always well maintained. Hardly ever used.The dashboard is cracking and pieces are peeling off. I called the dealership, the manufacturer as well as Infinity Consumer Affairs. The all say the same thing, "It's not under warrantee". I got an estimate for $3065.00 to have it replaced. If enough people file complaints, there would be a recall. I would NEVER purchase an Infinity again!!!! I took my car to the shop for another issue (roof got stuck), first time was a year ago. When I got the car back there was a crack in the dash above the display, looked like a knife cut. I had to take car back for same roof issue last month and this time it came back with three more cracks all around the center of the dash. They are saying it's a manufacture problem and cars in the 2008-2009 range are having this issue. I think Infinity needs to fix this. I am very upset right now because my car looks like crap. It was in prefect shape when I bought it 2 years ago and always kept in garage. Contacted Infinity about the problem. They gave me a case # and will call me Monday. The car has been garage kept since I bought it new in 09. When we go anywhere, we always use a sunshade. The car only has 52,600 miles on it. This is not what you would expect from any car, let alone a higher end car. I have had many other cars over 10 years & up the 18 years & never had dash problems on any of them. I use the same cleaning materials on all of them so I know the cleaners have nothing to do with it. How they handle this will make up my mind for any future purchases of Infinity products. I know I am not the only one dealing with this issue. I contacted Infiniti USA and was given a Case # and told to contact my local Infiniti Dealership which is an hour away. 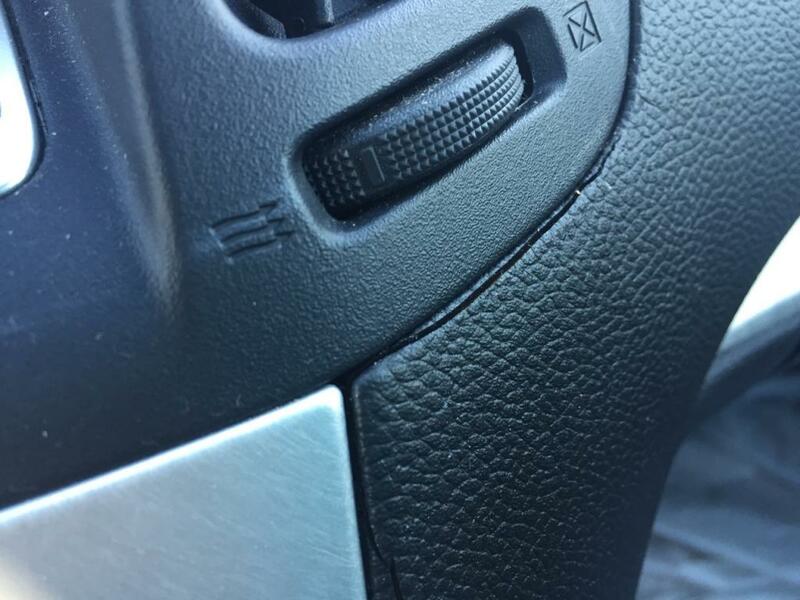 I called my local dealership and spoke with the service manager and told him about my dash cracking in several places (hairline cracks along the area where the radio and air conditioner area). There is also on either side where the vinyl has pulled away and you can see insulation. 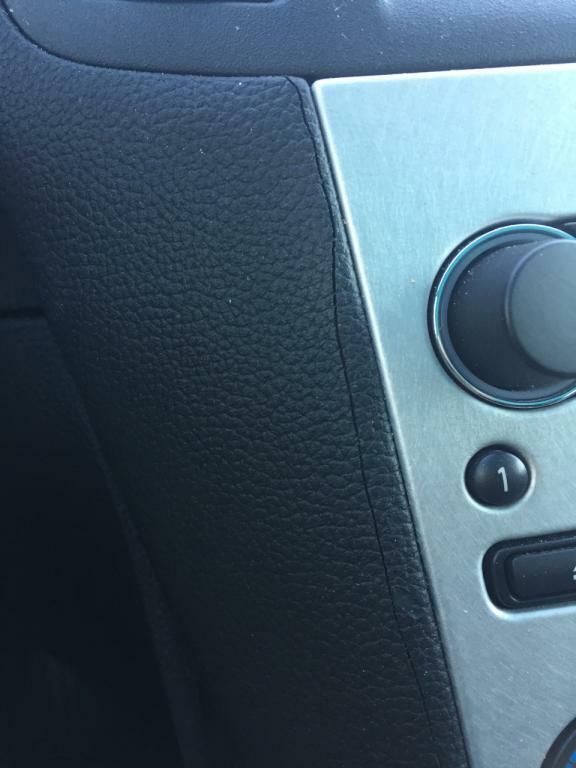 There is also a sticky (almost melting area) on the top part of my dash. To me this is unacceptable for a luxury car like Infiniti that is only 7 years old. 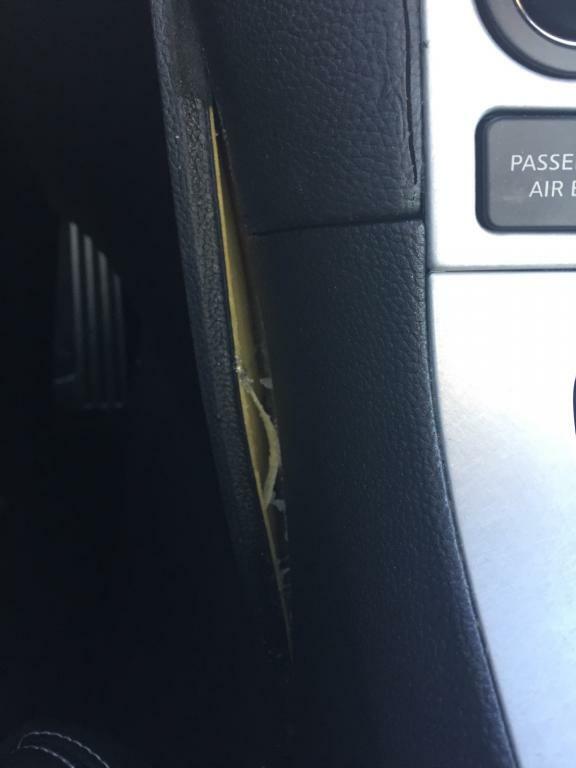 This is a known issue for Infiniti for several of their models including the G37 because in the 2010 model they changed the material used in the dash. So to make a long story short, the service manager without even seeing my car or pictures, tells me it will be $2,3470.00 to replace my dash. Unless the Regional Service Adjuster says that he will split the cost with me then I only have to pay $1,173.00. Are you kidding me, this is a known problem with the products Infiniti used and they want me to pay for it. I was a very happy Infiniti owner until this issue. I can't sell my car like this and I don't think I should have to pay to fix an issue that is the responsibility of Infiniti for selling and installing an inferior product. They know this is an issue or they wouldn't have issued an extended warranty and fixed it on the FX model of their brand. And they wouldn't be able to quote me a repair price without seeing my car, if they hadn't seen the issue before because I didn't even totally describe to the service manager what was going on nor did I give him my case number. I paid for a luxury car and I expected that it would last, if Infiniti wants to be known as a Luxury Car Maker then they better step up to the plate and make a better car and take care of their customers. This will be the last Infiniti I purchase if this is how they treat their customers.